Milano is our signature blend, full bodied with a floral aroma and distinct cocoa flavour. 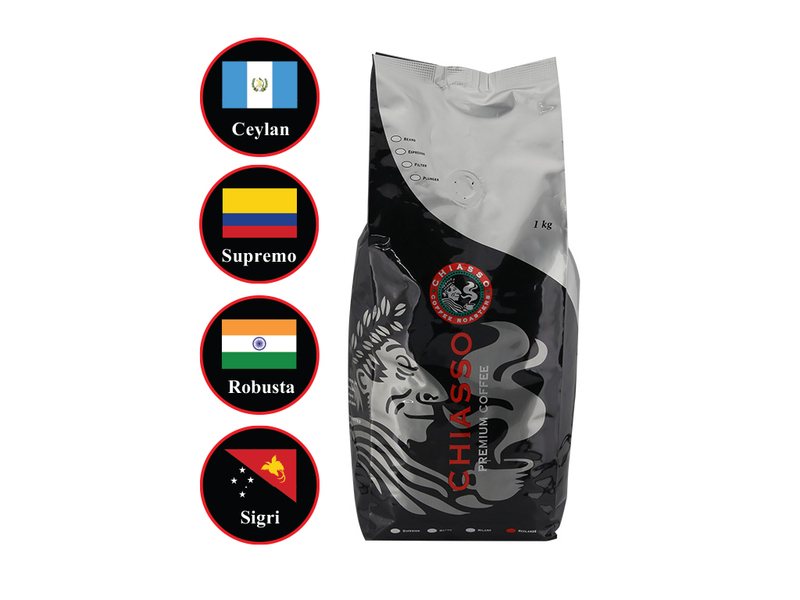 The Milano blend is made up of quality beans from Guatemala, Colombia, India and Papua New Guinea. Milano is our signature blend, full bodied with a floral aroma and distinct cocoa flavour. Milano is well suited to milk base yet smooth enough for the preparation of espresso style coffee.